In the design of architecture, you must design for both types of understanding – the scientific and the poetic. There is a point where occupants will grasp scientific meaning above poetic, and vice versa. But at what moment does scientific understanding fuse with poetic meaning? And can this moment be called "beautiful"? Nature's beauty can inspire your own architecture. For instance, you may frame a particular window to capture a sunrise each day. 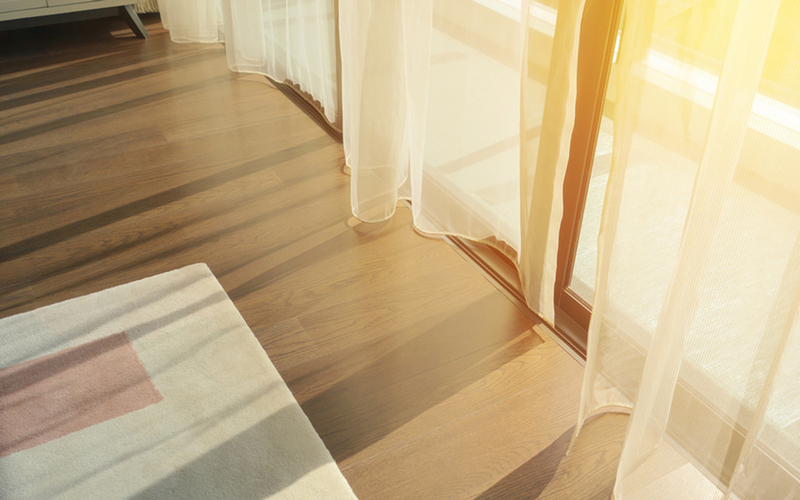 Your occupant may grasp the scientific foundation behind how your window has been designed for this type of solar alignment, while they may also grasp the powerful poetics of such a sunrise streaming into their particular space. Scientific understanding, when coupled with poetic meaning, harnesses architecture's positive effects – particularly when timed to coordinate with particular building functions. As you design your architectural concept, it may help you to think of design features and their materials as exuding both scientific and poetics effects. For the scientific, one may question how a particular design was achieved. While for the poetic, one may question how a particular effect was captured. In either case, the scientific understanding when coupled with poetic meaning leads can lead to amazing beauty. By incorporating the above equation into your mindset and design process, you will be able to think of architectural elements and integrations as having multiple dimensions: the scientific and the poetic. This will help your scientific or poetic design bias to improve. In other words, if you focus primarily upon poetics – it may help you to push your design idea further by exploring what scientific understanding can serve as its foundation. And if you focus primarily upon scientific understanding – it may help you to push your design idea further by exploring what poetic meaning can enhance your scientific foundation. Poetically, one can observe or ride on a sailboat and this can be a very poetic experience. Conversely, one can actually navigate and sail the sailboat - making this a more scientific understanding of sailing. Thus, a sailboat is beautiful as it can be understood from these two angles. As such, architectural beauty can be understood as occupants experience its poetics from moment to moment, and can appreciate the science which re-presents what poetic design expresses from design to design. In the end, beautiful architecture is by no means only limited to being understood in terms of only science or poetics. But these two frameworks can go a long way toward helping your designs achieve more profound benefits for occupants. Beauty has many forms, and it is up to you as an architectural designer to innovate upon them.